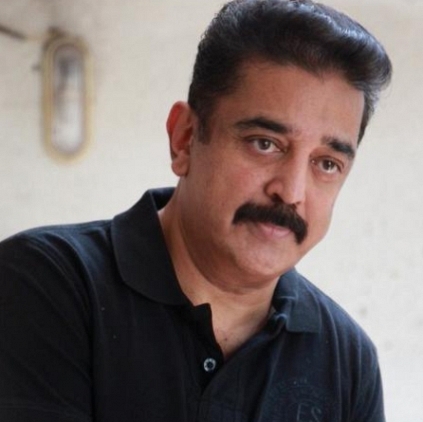 Charu Haasan, as we had reported earlier, is acting as an aging local gangster in an upcoming film directed by Vijay Sri.G, and produced by music director Prakash Nikki under Peacock Film Factory. Ace comedian Janakaraj is also making a comeback in this film. Reliable sources tell us that the team has approached Ulaganayagan Kamal Haasan to sing an interesting number for Charu Haasan. The team is also hopeful of getting a positive response from the Chevalier man. People looking for online information on Charu Haasan, Kamal Haasan will find this news story useful.